There’s something new over on the right sidebar of my blog. Microsoft has just released a brilliant quiz to help parents learn how to recognise when kids are involved in bullying online. The quiz takes you through five online bullying scenarios, designed to help determine whether the conduct is that of a ‘bystander’ or an ‘upstander’. There are also links where you can get helpful tips on correcting negative and reinforcing positive behaviours. Online bullying is such an important topic, and as parents we have a responsibility to talk with our children about appropriate online behaviour and set clear consequences for misuse. Take the quiz (it's at the top of the right sidebar) and please forward the link to this post to other parents who you think might benefit from this important information. 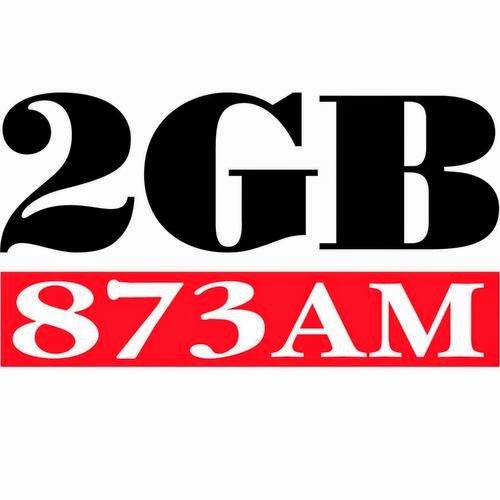 Apologies to my overseas and interstate readers, today’s post is just for those in NSW. Today is the start of NSW Seniors Week, held every March, and featuring special events for over-55s all over New South Wales. If you, your parents, or grandparents are over 55 there are free technology workshops being offered by local councils. Just visit your Council’s website for details of what they have on offer, or visit the Seniors Week website for details of all the events available. Some of the courses and events need booking in advance, so check with your local council for what’s on in your area. With two boys who absolutely love drawing I have a never-ending collection of ‘art’ accumulating around my home. There are piles in cupboards, each year I get a really large art envelope for each for keeping all the art from school, and even stacks next to the TV. Every now and then I’ll have a clear out and sneak some down to the bin, but that still leaves a mountain of art! I now have a solution! 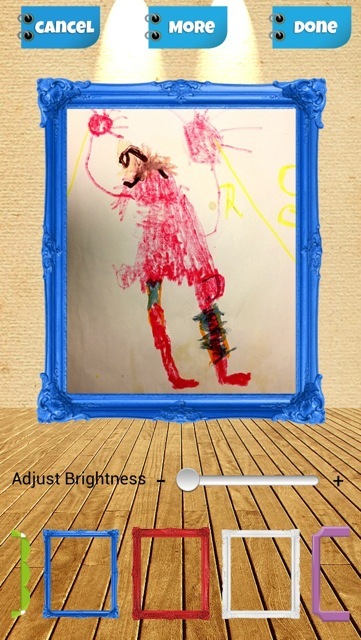 Kidpix: Save Your Kid’s Art is a brilliant new app that helps you manage your child’s artwork. 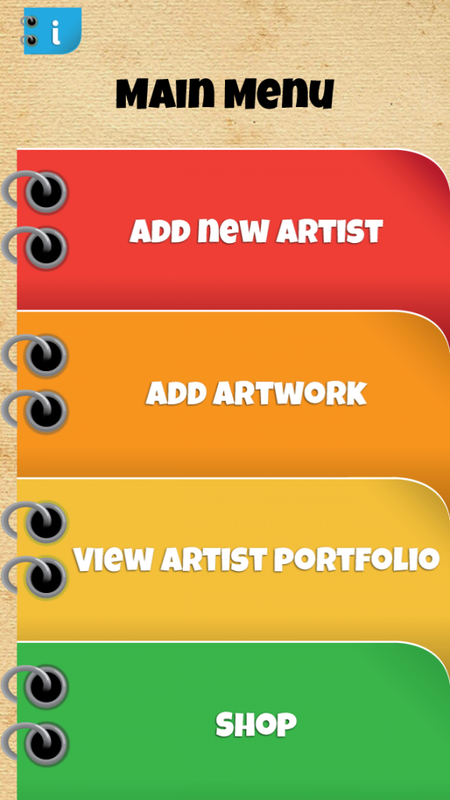 Set up an artist profile for each child. Add their artwork – you can select it from your camera roll, or take a photo with the camera on your device. With Kidpix you can view your child’s collections at any time without tripping over them, but you can also share their artwork with friends and family via email, Facebook, Twitter, Flickr, and Tumblr, or, if you've saved them to Dropbox, you could share that Dropbox folder. I added all the artwork on the fridge to Kidpix on my iPad, and now I'm going to start on the piles on the floor. p.s. while my boys love looking back through their creations, they refused to let me put them on this post. So the pictures above are not from my artistic boys. Part three of my review of Office 2013 introduces you to some of the changes in one of the most used Office applications – Word. The Ribbon is still there, but there’s a new tab – Design. The Design tab is where you’ll find options to format your entire document. Some of the functions on the Design tab you’ll already be familiar with – themes, styles and colours. There are new document formatting styles to choose from and a preview feature so you can see how the style you've chosen will look on your entire document before you apply it. 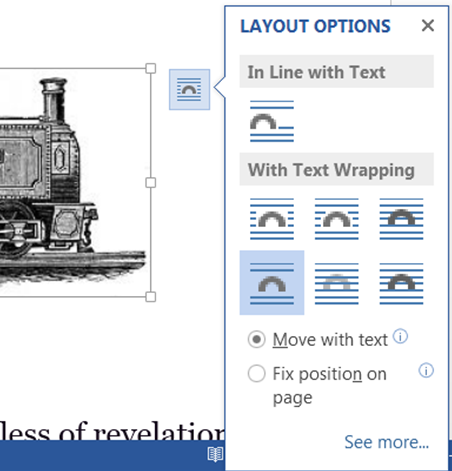 Instead of using the tools on the ribbon to format a picture, Word 2013 brings the tools to you. Select a picture, chart, or SmartArt object, and a small icon appears at the top right corner of the object. Click on the icon and the new Layout Options box appears giving you options for text wrapping and placement. Select ‘See more’ to open the full Layout dialog box where you’ll find more options for positioning your object. The Alignment Guides show you when a picture, chart, or SmartArt object is lined up with another object on your page. When you move your object on your page the alignment guides will automatically appear to show you when they are lined up with other elements. Align your picture to your heading; align a chart to the top of a paragraph or to the right margin; perfectly align two pictures next to each other. This is my favourite of the new Word features. In older versions of Word you could save a document as a PDF, but you couldn't edit a PDF unless you first converted it to Word format. With Word 2013 you can open PDF files and edit and complete them in Word. You can edit data inside tables in the PDF and move images around the document. When you've finished editing you can save the document as either a PDF or a Word file. There are a few new features for working with tables. Inserting rows and columns is easy – move your mouse to the left edge where you want your new row and a small icon will appear – click on the icon and the new row will be inserted. Inserting columns works the same way. When you select part or all of a table a Mini Toolbar appears with options for deleting rows, columns or the entire table. 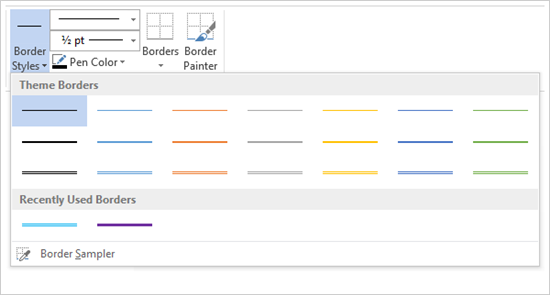 To change the appearance of your tables you can now choose a preset border style or select your line style, weight and pen colour and paint your border using the new Border Painter tool. If you’re working on a long document Word 2013 allows you to collapse and expand it, so you see only the part of the document you are working on. You need to format your document using the built in styles – Heading 1, Heading 2, etc. Change to Print Layout View, hover your mouse next to the heading and a small triangle appears. Click this triangle and all the text between that heading and the next will be hidden, with just the headings visible. You can also right-click a heading to access the Expand/Collapse option, which gives you menu control for this feature. Another handy feature for working with long documents is a navigation pane where you can move through the document, and click on the heading of the part you want to get to. 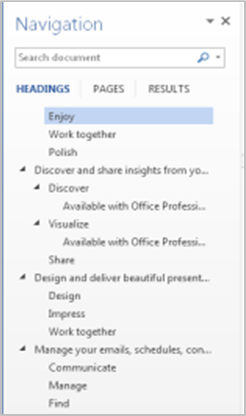 Part four of my review of Office 2013 will be about the new Excel features.